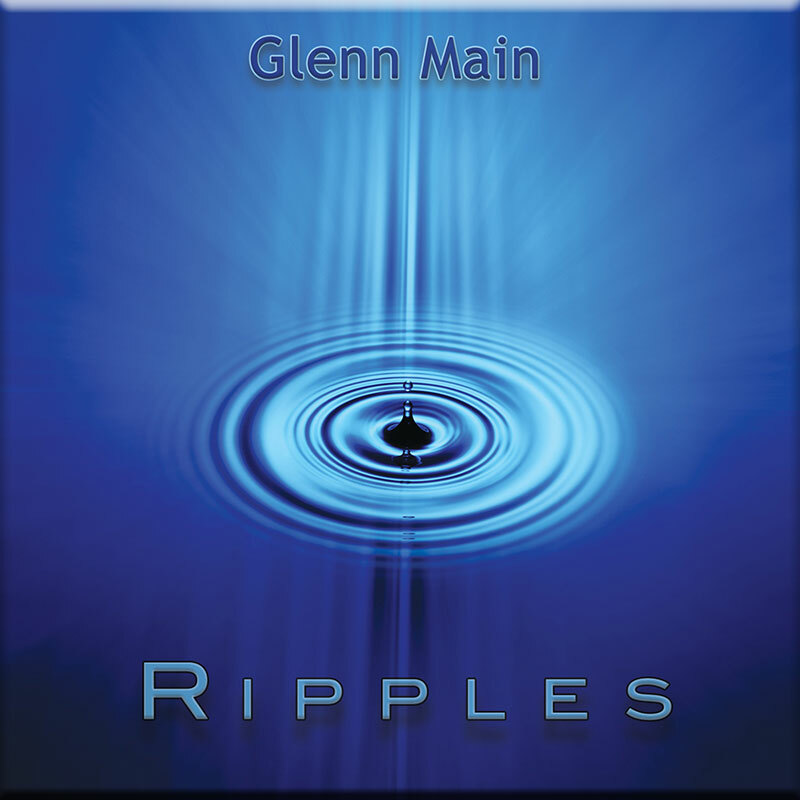 CD and download available now! 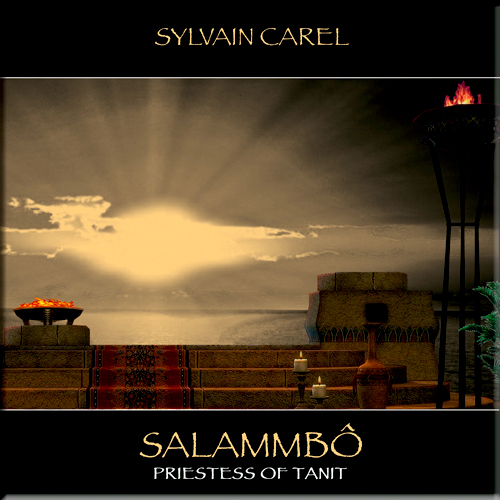 Another beautiful offering from French composer Sylvain Carel. As with previous releases, Sylvain presents contemporary electronic soundtrack style music of the highest quality. However, ‘Salammbo’ presents a far more chilled, laid back excursion into Kitaro’esq territory, with delicate themes and melodies gently caressing the senses. 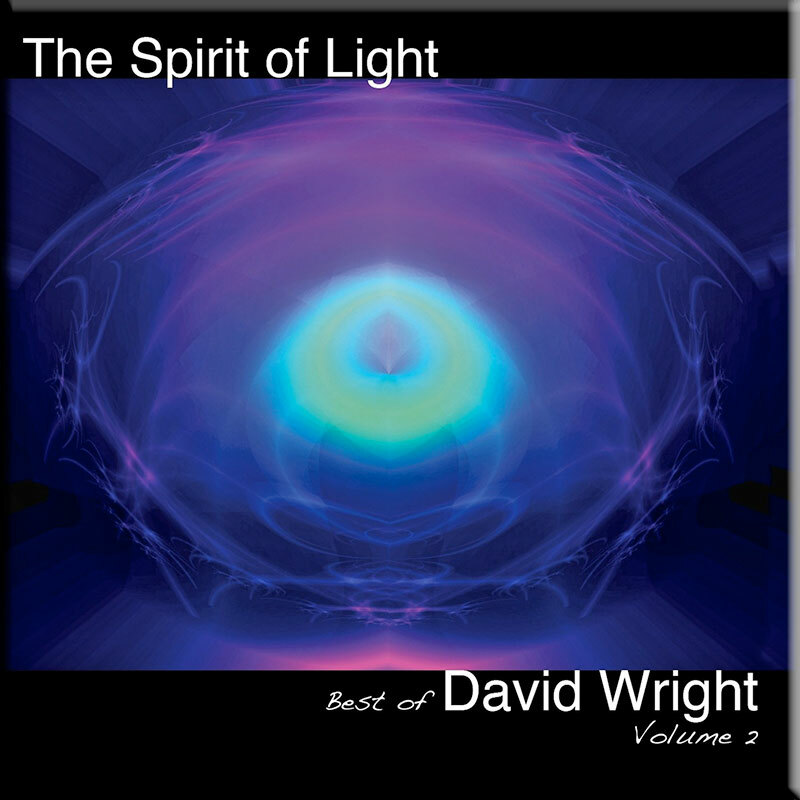 This really is inspirational and wonderfully evocative, gently drifting journey style music to be savoured! Undoubtably his most accomplished work to date! 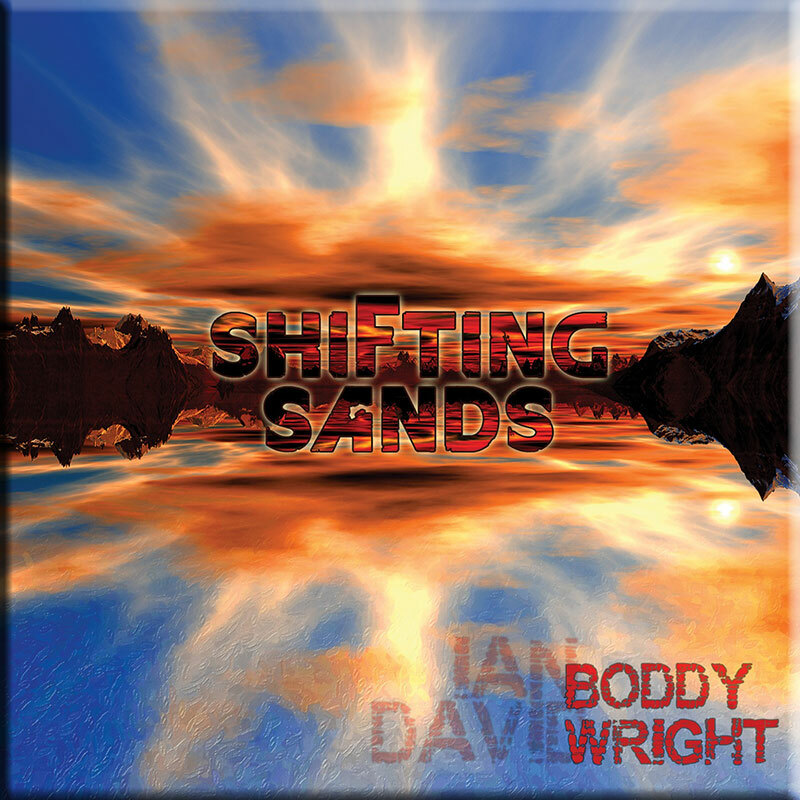 Available to download or as a factory pressed, digi-pack replicated CD. Check out our FAQ page for more information.